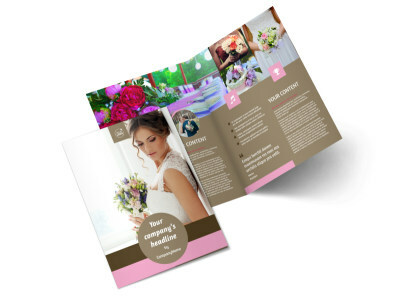 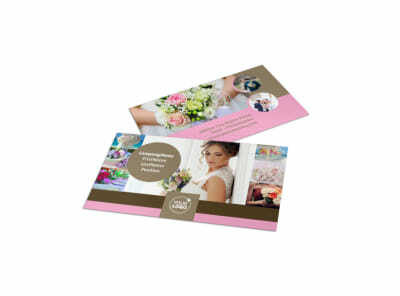 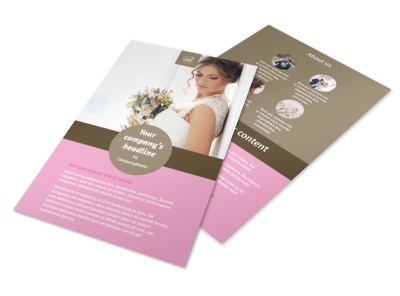 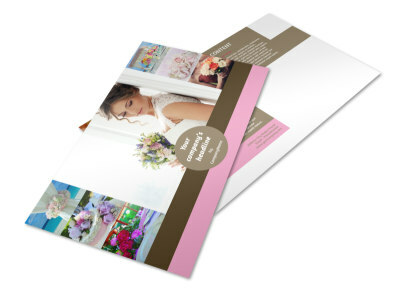 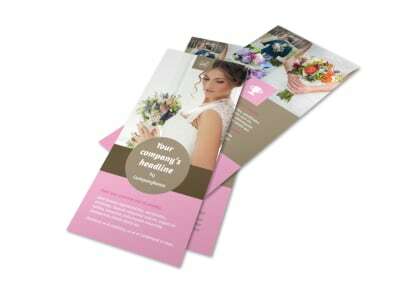 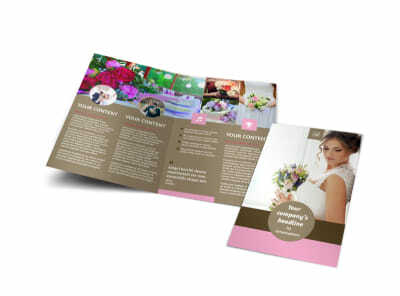 Customize our Wedding Florists Postcard Template and more! 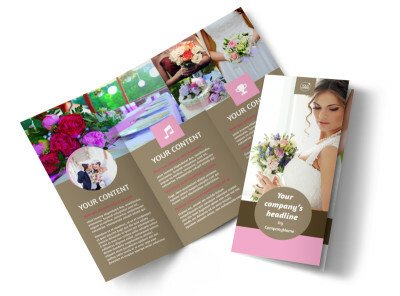 Let those on your mailing list know about your upcoming deals on wedding floral arrangements with wedding florists postcards designed using our online editor. 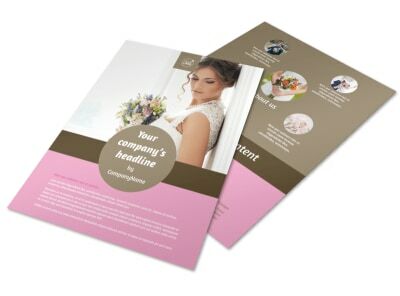 Customize a template by playing with the color theme and other design elements, adding photos and compelling text, and more. Print from your own office for instant access or leave that part of the process to us.